Real-time payments is a goal in Peru, as the automated clearing house there links with Vocalink. Retailers want real-time transactions, too, and SWIFT continues to broaden its gpi efforts aimed at catching messaging errors. Vocalink has signed a contract with Peru’s automated clearing house Cámara de Compensación Electrónica (CCE) to modernise the nation’s electronic payments infrastructure. LIMA, Peru--(BUSINESS WIRE)--Dec 12, 2018--International payment systems provider Vocalink, a Mastercard company, has today signed a contract with Peru’s automated clearing house, Cámara de Compensación Electrónica (CCE) to fully modernize the Peruvian electronic payments infrastructure. 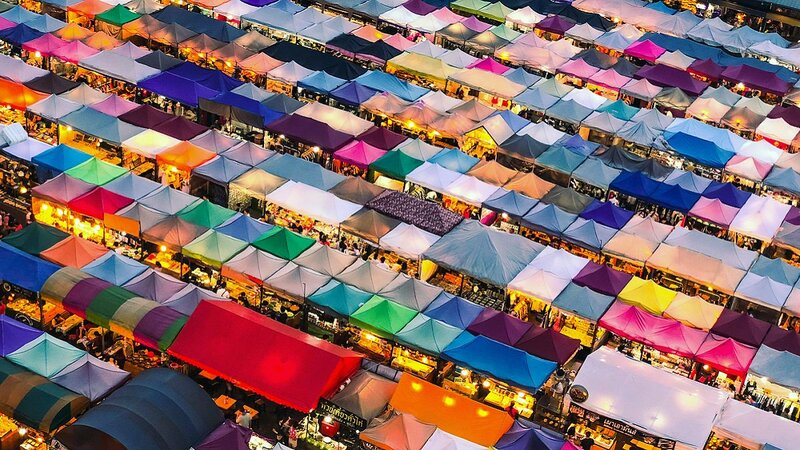 This deal will see the creation of a new integrated and comprehensive payment service that will deliver processing of electronic payments (checks, bulk and real-time) 24/7 x 365 days of the year. Partnership between Vocalink and Cámara de Compensación Electrónica (CCE) allows for processing of 24/7 real-time payments, bulk payments and checks. Teams with Cámara de Compensación Electrónica for real-time upgrade. Halloween comes early this year as we delve into a slew of grisly facts about financial crime in our latest Data Drivers. Losses amount to $1.4 trillion? While 41 percent of crimes go unreported? As David Divitt, VP of financial crime products of Vocalink, notes, frightening things are afoot — but there are ways to get the money back. Vocalink has announced that Andrew Buckley has joined as the new EVP for International Product, Marketing and Communications. Why Nudge.ai? 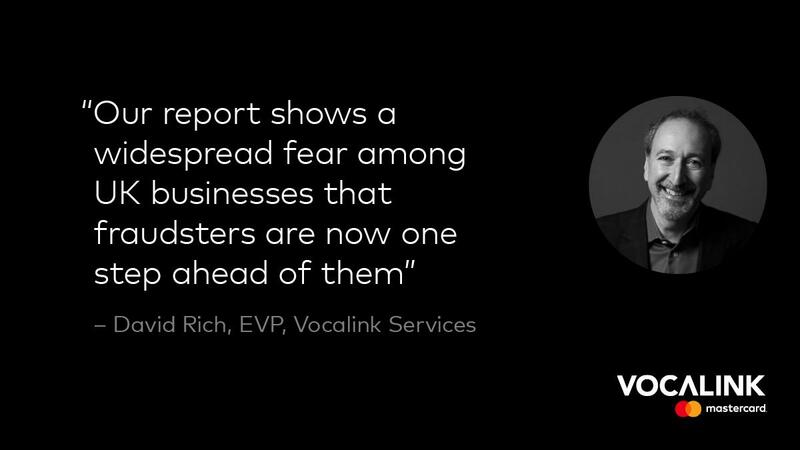 Reach out to the decision makers at VocaLink with a personalized email - let them know that you found their recent news mention interesting. Nudge.ai’s relationship intelligence platform can help you find the right executive to reach out to at VocaLink, such as Jim Wadsworth, Product Director, or Gregor Dobbie, Sales and Business Development Director. Then get in touch and start a conversation. Executives can be difficult to reach, but every company has connectors who bring together people and ideas. At VocaLink, people like Lynn Fifer, and Simon Newstead are likely connectors. When VocaLink is mentioned in the news, Nudge.ai often sees topics like Marketing, and Oracle. If your conversation focuses on these topics, you’ll probably get VocaLink’s attention. When VocaLink is mentioned in the news, companies such as Visa, Mastercard, and Barclays Capital are often also mentioned. These companies can serve as customer examples. 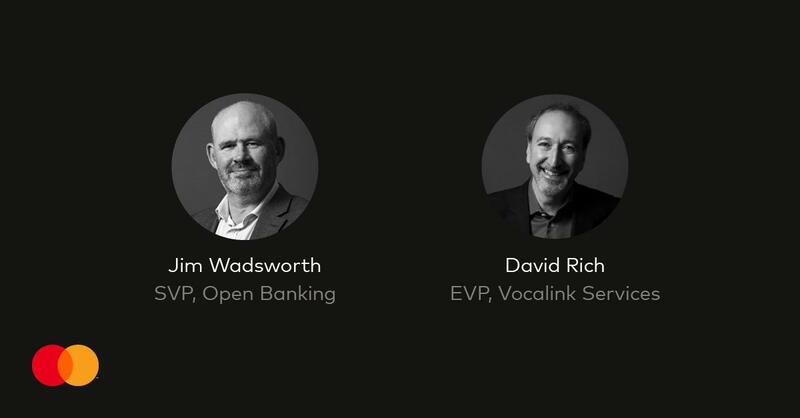 Who in your network can introduce you to VocaLink? Nudge.ai finds the best pathway to reach contacts at this company.